To place an order, please login with your Dutchblue account. You are never disappointed when receiving a Dutchblue package! 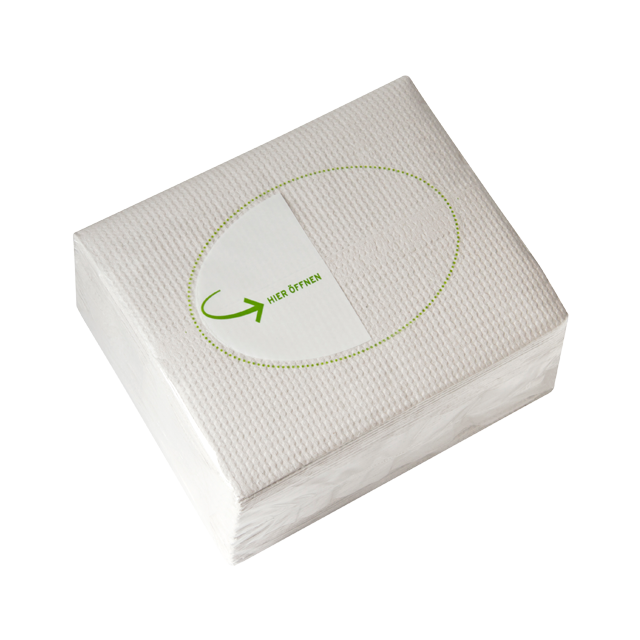 Our MOLTIES disposable wash gloves Basic are extremely strong thanks to Dutch Seal Technology. 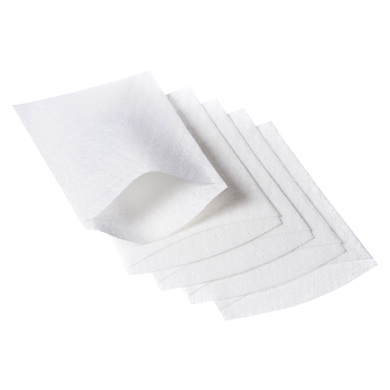 They are also very soft and can be used on patients with a sensitive skin or suffering from irritation of the skin. When wet they will not tear and remain soft to touch. Reusable (washable) wash gloves can be a source of cross-infection. MOLTIES molton wash gloves Basic are not only of a better standard of quality, but there is also no danger of cross-infection. Using them will enable you to reach all hygiene regulations. 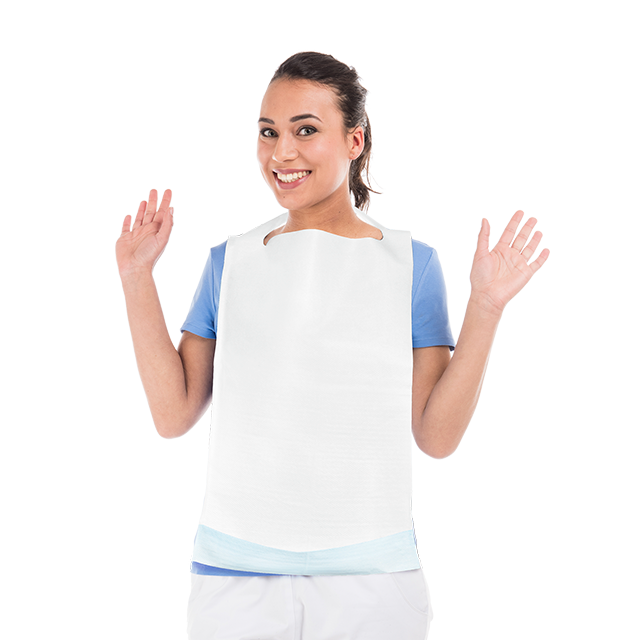 As MOLTIES wash gloves Basic are disposable, your laundry volumes will be reduced and, as a result, you will be able to save on the costs of laundry detergent and electricity. You will also save time you would otherwise spend on sorting and marking the laundry. Always the first to know.